Looking at fitting a big tunne to my MK2 to take a T5 gearbox for a future cosy transplant. I got a tunnel from burtons and have just offered it up and its not the best fit. My question is can you still run the heater box with the big tunnel ? looking at it tonight I think it is going to be tight, if not impossible to remove it and re-fit the heater box. I used an auto tunnel to allow me to keep the heater, however i don't know if the T5 will fit within it. one mate has fit a cosworth with T5 in auto tunnel, he has to cut at some places to be able to fit. You might have to slightly modify the top of your new big tunnel to allow your heater to fit correctly. 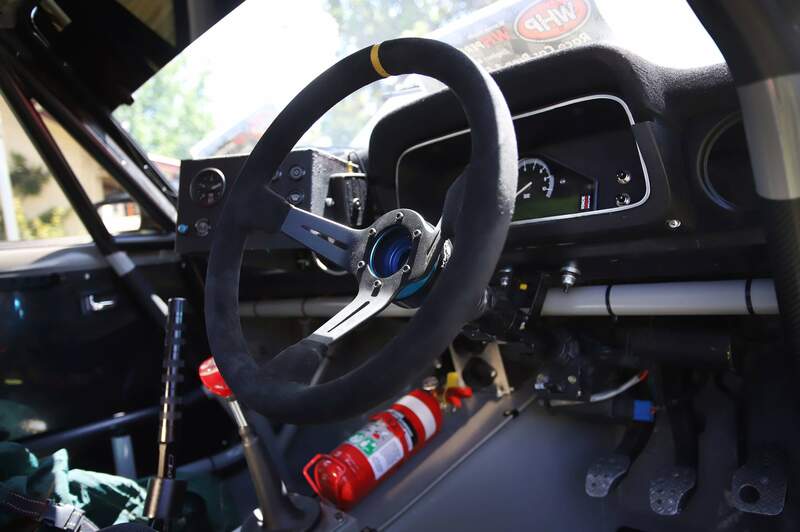 You certainly don't want to be without a heater, I have experinced that with a Rally Car and it was no fun on road sections in winter. 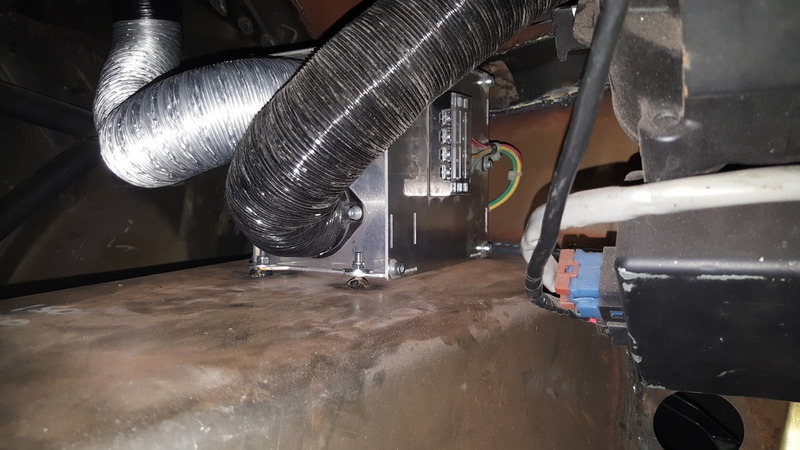 I have fabricated my own big tunnel in my mk1 to allow fitment of T5 cosy g/box, I have kept the original heater but just had to remove the plastic deflector off the bottom of the heater and it is stil possible to remove the heater unit, so yes it can be done!! Having spent 4 hrs looking through posts on here I decided to buy the Rally Weld tunnel which happens to be cheaper than the crappy one from Burton Power ! It has arrived and although I have not fitted it yet it looks much better shaped and holds it size very well. The burton one is just so flimsy and I think has spread like 4 inches wider. Will post a up-date when I manage to get into the workshop.